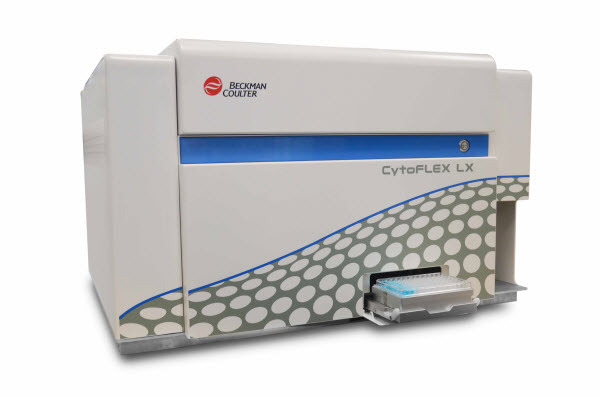 This Sample Plate Loader works with CytoFLEX Platform. It fits inside of the flow cytometer preserving its compact footprint. It accommodates standard 96-well plates. In this model the Sample Injection Mode (tube versus plate) can be changed by using the Sample Injection Mode Control Switch. It requires the use of CytExpert 1.1 or above.